Whats in Natural Thyroid Supplements? 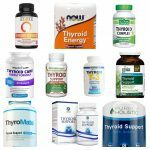 Can thyroid support supplements help my thyroid? Are natural thyroid supplements risky to use? Should I take thyroid supplements? The popularity of dietary and herbal supplements, aimed specifically at those with thyroid issues, have been greatly increasing in popularity. For better or for worse, it seems that every large brand is carrying some sort of thyroid supplement now for many thyroid issues such as hypothyroidism and Hashimoto’s disease. Thyroid ‘celebrities’, influencers, and pharmacists are getting in the action as well, with many advocates coming out with their own line of thyroid supplements. 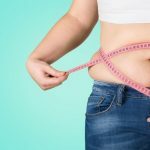 Whats in these natural thyroid supplements? In this article, we are going to explore each question individually and look at both sides of each argument. Let’s see if thyroid support supplements have real potential for real change in hypothyroidism and hashimoto’s. Thyroid support supplements often contain amino acids, minerals, herbs, and vitamins. These are all ingredients that can be found in certain foods and diets. Its not uncommon, however, that many people do not actually obtain the necessary nutrients, as most of us have specific dietary restrictions, or perhaps maybe even just desires that result in inadequate intakes of essential nutrients. For example, eating a cheeseburger everyday is certainly not healthy, but there’s a lot of people who do it everyday. Your definitely not going to get all the vitamins and minerals you need from a cheeseburger! On the other hand, if you do have a perfect diet that gets you all the nutrients our body needs, it is likely that thyroid supplements, or any supplements at all, will not be needed. After all, you do get everything in a sense, from your diet. Perfect diets, however, are often very difficult to achieve as life just gets in the way sometimes. And not everyone has hours a day to prepare nutritious food. One of the ways in which thyroid supplements can be a benefit here is by supplementing nutritional deficiencies. Lets look at an example. Thyromate, one of the most popular thyroid supplements according to leading experts in the field, has 14 natural ingredients in each of their capsules: Vitamin B12, Iodine, Magnesium, Zinc, Selenium, Copper, Manganese, Molybendum, L-tyrosine, Schisandra, Ashwagandha, Bladderwrack, Cayenne Pepper, and Kelp. 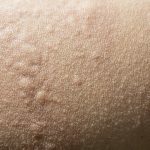 According to Thyromate, “each ingredient in Thyromate is specifically put in there to help support thyroid health.” And on their website, they do have a formula page where they link scientific studies where it apparently shows each ingredient, and lack of, having an effect on the thyroid. Our own research on this website has shown this as well. It is a fact that you do need these nutrients in order for the thyroid to work at its best. Of course, some of these ingredients are not necessarily needed. Ashwagandha for instance, is an herb that is not required. However, a lot of research has been done on Ashwagandha and it has been shown to have a positive effect on the production of T3 and T4 thyroid hormones. If you skipped all those paragraphs, the basic idea is that thyroid supplements contain ingredients that the thyroid needs in order to produce thyroid hormones and maintain balance. Our personal experiences, as well as many people with whom we have interacted, all point to one conclusion. Research has shown thyroid support supplements does help thyroid health and improves thyroid conditions. However, the extent to which it does, is disputed. 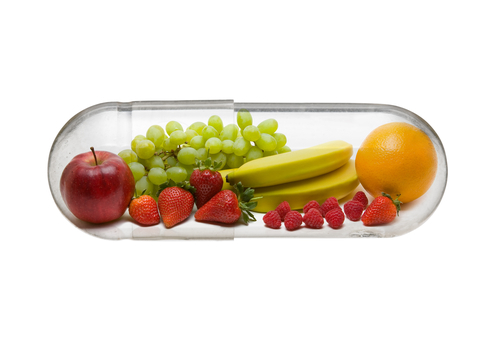 There are some who state that their lives have greatly improved with thyroid supplements. They can’t ever imagine living without their thyroid supplements. On the other hand, there are those who believe that the thyroid supplement they took did little to nothing on improving their thyroid health. They just view it as a waste of time and money. The difficult part in objectifying whether thyroid support supplements help a thyroid, is that the thyroid supplement is not the same in any two cases. One person may take thyroid supplement A and have a drastically different experience than thyroid supplement B. If someone does not like the thyroid supplement they took, they may just write off thyroid supplements altogether, when in fact it as the low quality supplement they took that resulted in no difference. 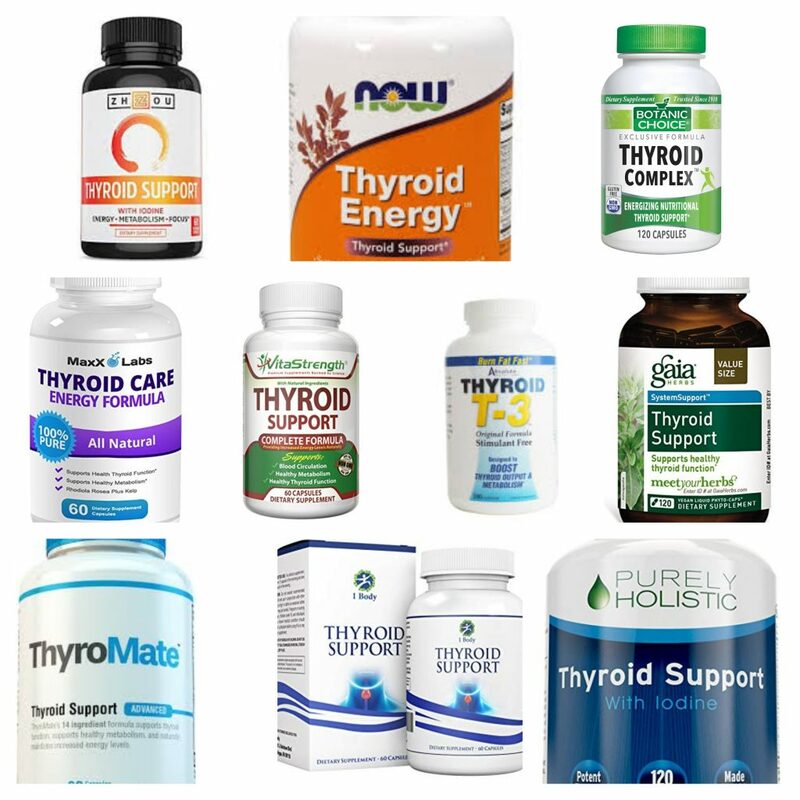 There are sites like Thyroid Advisor, which attempt to rate thyroid support supplements on their effectiveness among other things, but it seems like many do not know about it, and often just go onto amazon or another website, and purchase the first supplement that pops up. If it turns out that supplement is not the best, it won’t be surprising to find that the user does not ever take a thyroid supplement again. We hate to say the phrase, ‘it depends,’ but it truly does apply in this case. Can thyroid support supplements help thyroid health? Yes it can. Definitely. But be sure that the supplement someone chooses is a good one that others have vouched for. 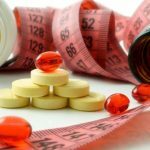 This is perhaps the most important question to ask yourself – and others – when considering taking thyroid supplements. Are they risky? Can they hurt me if I take them? 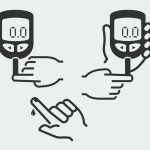 Will they screw up my thyroid health even more? These are very important questions to consider and consult, since if any of the answers are yes, any reasonable person would not take any. Perhaps even with doctors you might know. The current consensus of experts is that over the counter thyroid supplements that contain desiccated thyroid parts from animals should be avoided as they have the potential of being risky for thyroid health. These experts usually cite two research studies when making this statement. 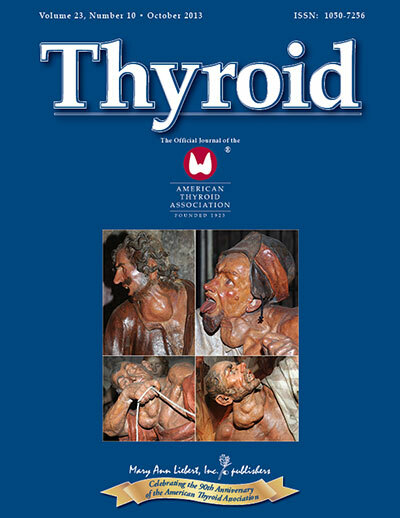 The first study, Thyroxine and Triiodothyronine Content in Commercially Available Thyroid Health Supplements, was published in the Journal Thyroid in 2013. 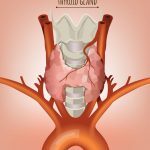 In this study, the authors purchased 10 thyroid supplements and then tested whether thyroxine (T4) and triiodothyronine (T3) were present in the supplements. According to the results, ” 5 supplements delivered T3 quantities of greater than 10 μg/day, and 4 delivered T4 quantities ranging from 8.57 to 91.6 μg/day. ” This can be dangerous as people who take these thyroid supplements may also take other thyroid medications, which can result in unwanted alterations to their thyroid hormone levels. Apart from thyroid supplements that contain desiccated thyroid parts, thyroid supplements are similar to any other supplement, and are generally safe and not risky. 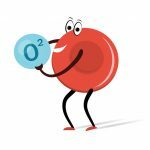 “Be sure to look at the supplement facts label of any thyroid supplement you are considering to take. Make sure it does not contain desiccated thyroid parts that some consider to be risky and should be avoided.” states Thyromate. They also stated their thyroid supplement does not contain any desiccated thyroid parts. Both of these studies showed that thyroid support supplements that contain actual T3 or T4 hormones can be risky to take. It can interfere with prescribed medications and a doctor’s plan to treat hypothyroidism or Hashimoto’s disease. These supplements did not state they contained actual hormones but they did contain desiccated thyroids. After exploring all the other benefits and negatives of taking thyroid supplements, the question remains whether we should take them. If you have hypothyroidism or hashimoto’s or have the symptoms of either, and you do find a good, reputable thyroid supplement, I would definitely recommend taking the thyroid supplement. It has the potential to greatly help improve thyroid health and thyroid hormone production, as they have done with so many. The most important key, however, seems to be finding a good supplement. 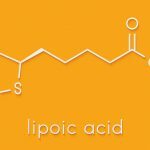 As we mentioned before, be sure to check the supplement facts labels and avoid those that contain actual thyroids from animals, according many experts we have consulted recommend. Apart from that, we greatly recommend considering taking a thyroid supplement. If you already are, let us know in the comments which one and how you feel about it!